The association’s Housing Affordability Index shows that a typical LA County home cost $553,330 in the fourth quarter of 2017. With property taxes and insurance factored in, that comes out to a monthly payment of $2,790 for buyers (assuming they put down a 20 percent downpayment). The outlook is a little better if you’re a first-time homebuyer looking for a starter house. 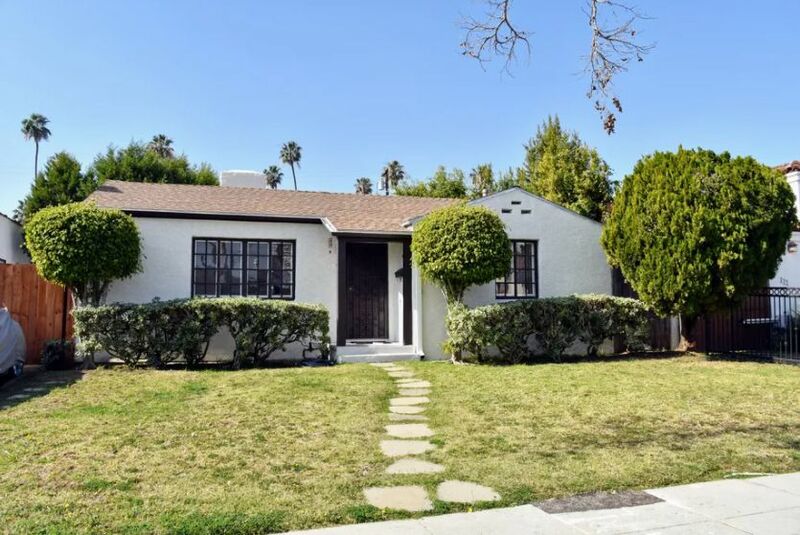 With a median price of $470,330, starter homes in LA County are affordable to 43 percent of residents. Of course, they’ll first have to save up for a hefty $94,066 downpayment (after that, payments are $2,400 per month).